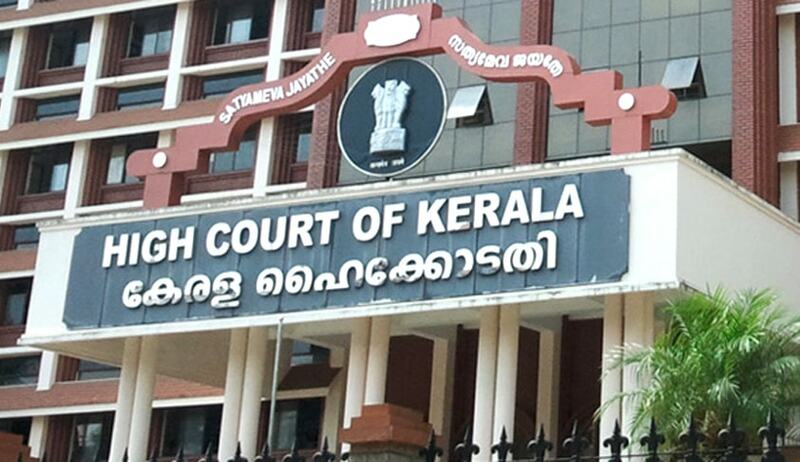 The single bench of the Kerala High Court has directed the Union of India to make available the memorandum of procedure (MoP) governing the appointment of judges of high court for considering the correctness of the objection raised by the Registry as to the maintainability of the writ petitions filed by Jacob Samuel and P Bijimon. Posting the matter of hearing, the above order was issued in proceedings held in the chambers of Justice PB Suresh Kumar. The writ petitions, still not numbered, seek an order of ad-interim injunction direction to refrain from proceeding any further with the selection and appointments of judges to the august office of the Supreme Court and various high courts by means of the “collegium system” pending finalisation of MoP as envisaged in the judgment of the NJAC case. The petitioner contends that the current collegium system of selection and appointment of judges to the higher judiciary worked out to the great disadvantage of the lawyers practising in the courts subordinate to the Supreme Court and high hourts. The collegium system, an offspring of the judgments in Judges-2 and Judges-3 cases, meant rewriting of the Constitution, though no such jurisdiction is vested in the Supreme Court, it read. Earlier, the registry had raised questions on maintainability of the writ petition, which was upheld by the single judge. This order by the single judge was set aside by the division bench, which remitted it back to be considered afresh by the single bench.